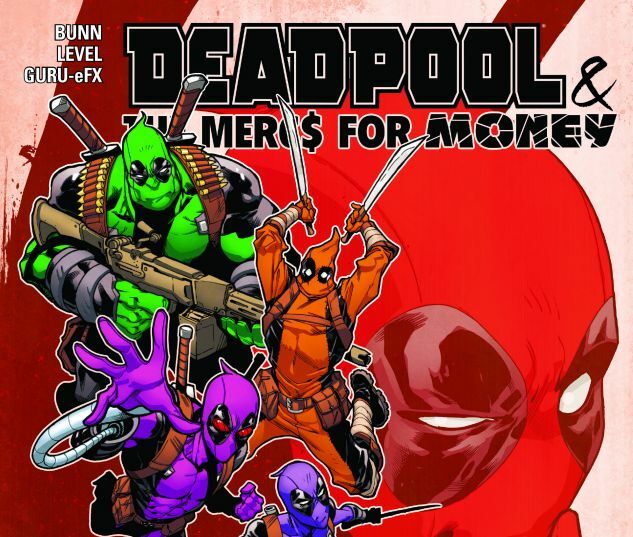 The Mercs for Money are under new management, and now Domino is calling the shots! But that doesn't mean that Deadpool can't still have input - like, for instance, on the squad's uniforms! Yes! 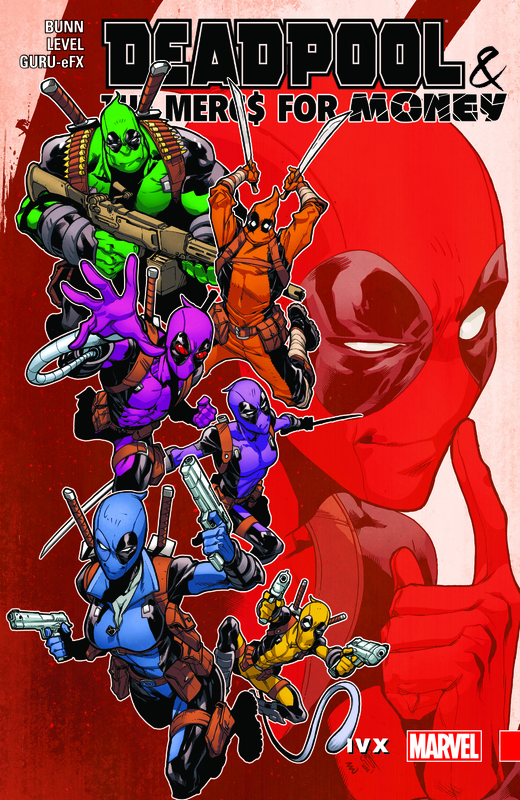 The Rainbow Deadpool Squad is back - new and improved! It's a kaleidoscope of colorful chaos! 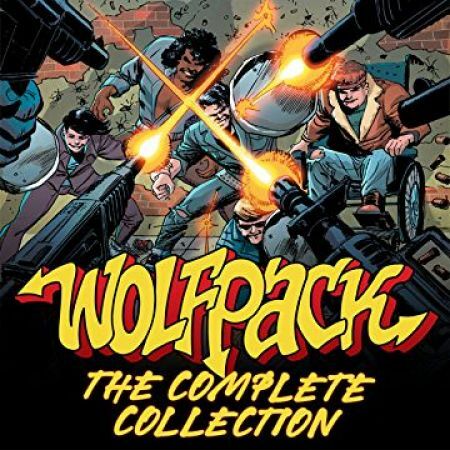 But imagine if Deadpool had formed a team in the 1980s, on Saturday morning TV. 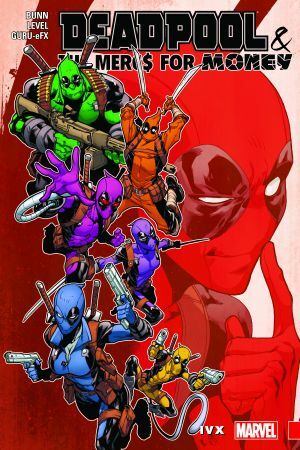 Prepare to discover the secret, unearthed, never-before-viewed pilot of...Deadpool and his Insufferable Pals! 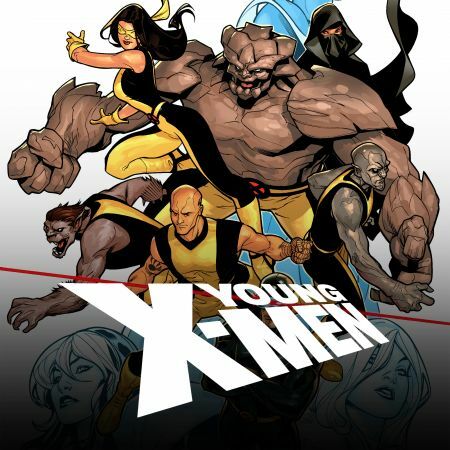 Featuring...wait, Iceman and Firestar? Something isn't right...Collects Deadpool & the Mercs for Money (2016B) #6-8, Deadpool Annual (2016) #1.